How would you cope financially if you were unable to work through illness, accident, or if you were made redundant? 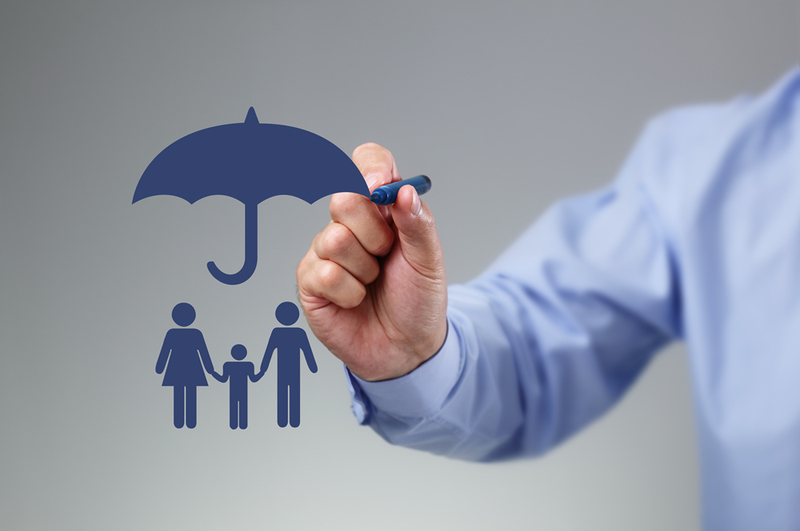 Income Protection Insurance helps you plan for the unexpected and can provide vital cover to help protect you, your dependents and your assets by providing a regular income. With income protection, a person can keep their bills paid and a roof over their head as they sort out the future. In an era when redundancies are commonplace across all major industries, having income protection in the UK isn’t just a good idea — it’s an incredibly practical solution, especially in such uncertain times. In addition to replacing your monthly income most income protection policies also include additional benefits such as legal advice help lines and back-to-work services that will help people cope with redundancy and find new positions in their desired fields. These services will also commonly answer any questions about tax issues. Whether you’re self-employed, a contract worker, a sub-contract worker or a traditional employee, income protection functions as a way to protect against the loss of income. Some plans can also continue to provide a benefit should a person resume work in a reduced capacity at a lower salary. Depending on the specific package, income protection covers up to 65 percent of a person’s gross monthly income and you should you find yourself unable to work permanently will continue to payout up until your specified retirement age. Choosing the right plan is vital to help you though a potentially difficult time. Our experts can offer you clear advice and present you with cost effective options from well known trusted UK insurers that suit your needs.